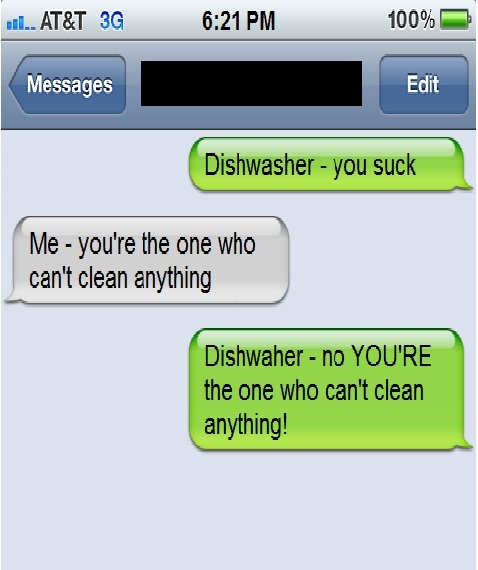 Next week on Army of Awesome People…..
Is your dishwasher trying to tell you something? And are you trying to tell your dishwasher something? Plus, we sit down with Kim Kardashian to find out how her marriage to Kris Humphries is going. And are cats and dogs really the same animal? The not-so-surprising answer next week on Army of Awesome People.